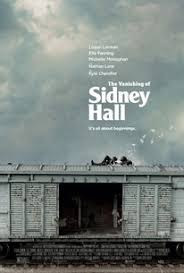 Read Mind on Movies review of The Vanishing of Sidney Hall. 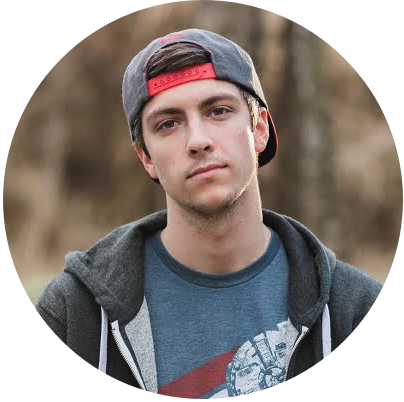 Sidney Hall finds accidental success and unexpected love at an early age, then disappears without a trace. 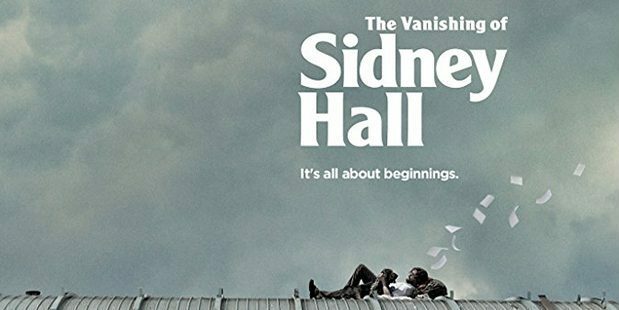 The Vanishing of Sidney Hall is in select theaters on March 2nd, 2018. The Vanishing of Sidney Hall is a strangely told story that is unbelievably frustrating. Critics have seemed to hate this film so far. Although it isn’t a masterpiece, I definitely think the performances are worth highlighting, but the story is highly frustrating, especially towards the end. Sidney Hall, played by Logan Lerman, begins this film in high school where he is somewhat nerdy but also a complete badass in terms of not caring about what others think. What this film does is jump from many different time periods in his life, all of which are either Lerman with a different haircut or him wearing some of the worst fake facial hair I’ve ever seen in a film. But instead of being in sequential order, you jump sporadically between them all. We follow many of Sidney’s journeys; from falling in love, to writing a novel, gaining fame and fortune and having complete meltdowns. This film is unsure of what it wants to be. At times, I think it’s going to be an adventure filled love story, then other times it’s almost an outright mystery. The back and forth is jarring when trying to follow along and if this story was told more traditionally, I think audiences would gravitate to it more. When it comes to explaining the story, I honestly don’t want to say much because it could get spoiled. What I will say is this. There are four or five different plots going on through this film, and none of them are satisfying in the end. All of which are highly depressing and filled with twists and turns. I think most of the performances are great, Elle Fanning, who plays Sidney’s love interest, is always lovely, but Sidney’s father was incredibly strange to me. I blame the director for asking the actor to literally pretend to be a zombie, but it did not look natural whatsoever. If you are a fan of artsy directing styles and indie films, I think you should most definitely give this one a shot, but I don’t expect anyone to remember it by the time summer comes around. This seems to be an Oscar pitch that worked better on paper than it did on screen.